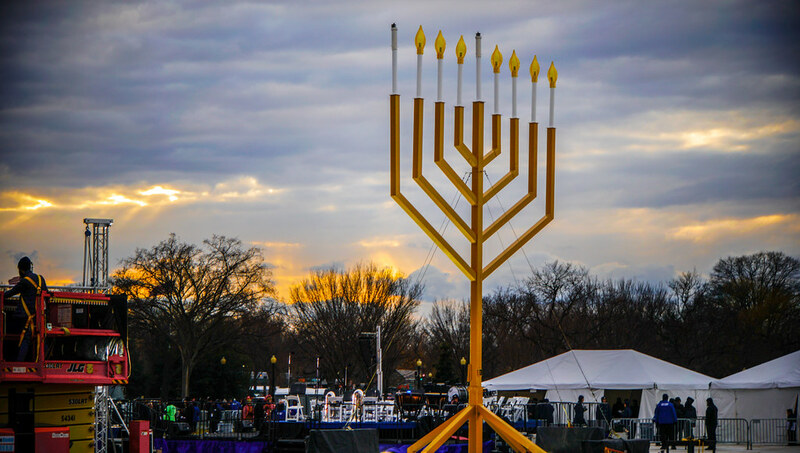 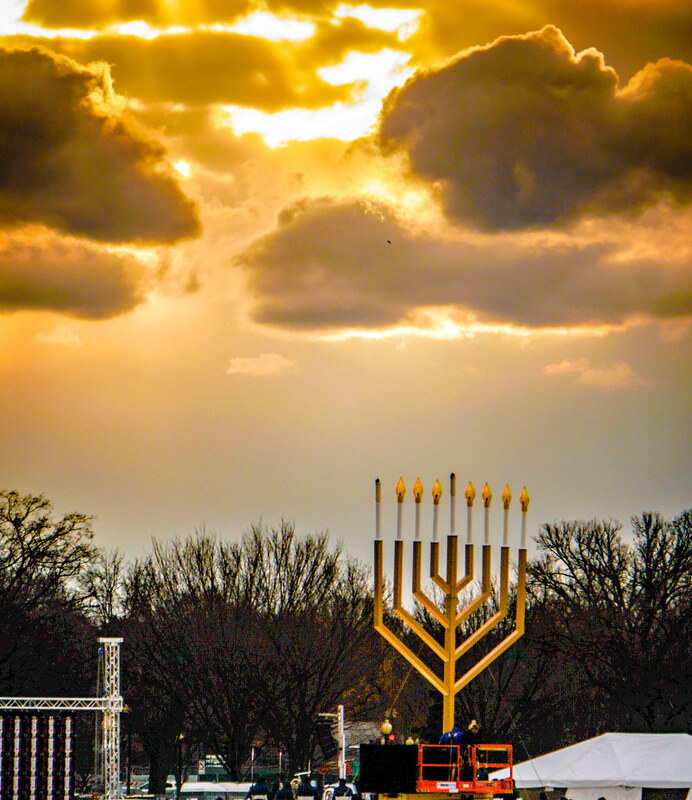 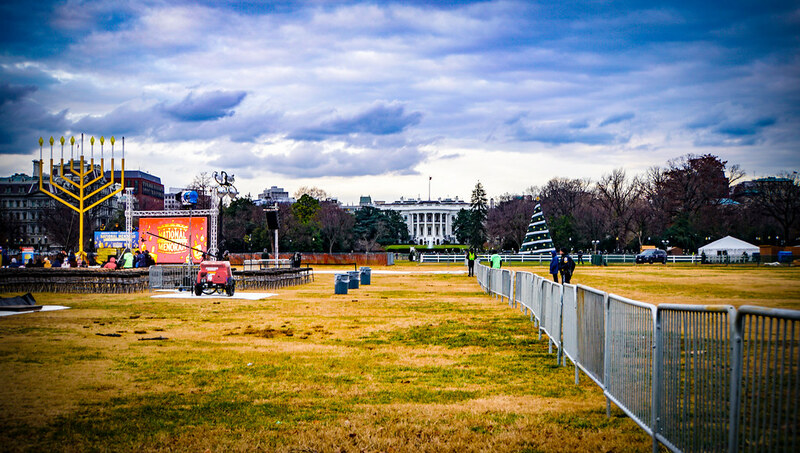 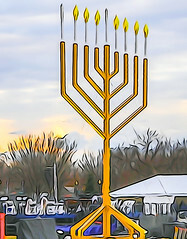 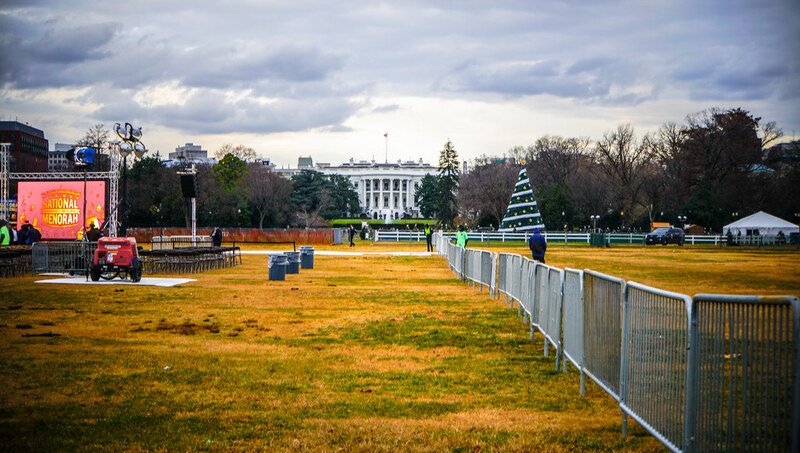 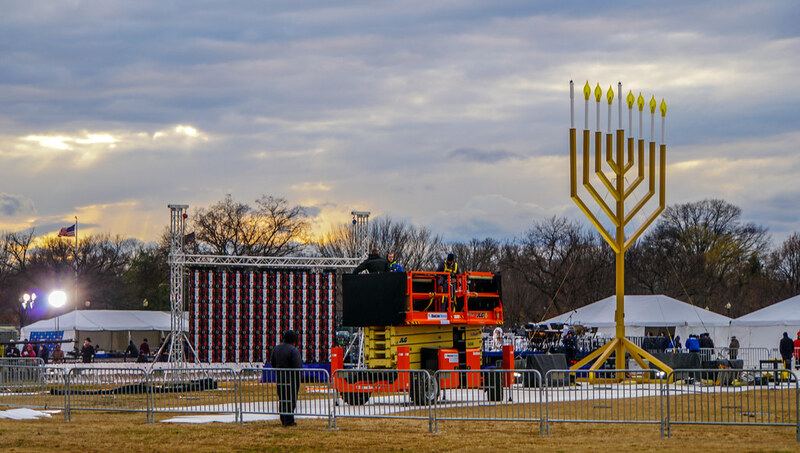 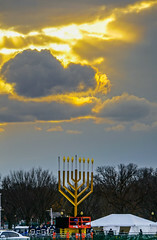 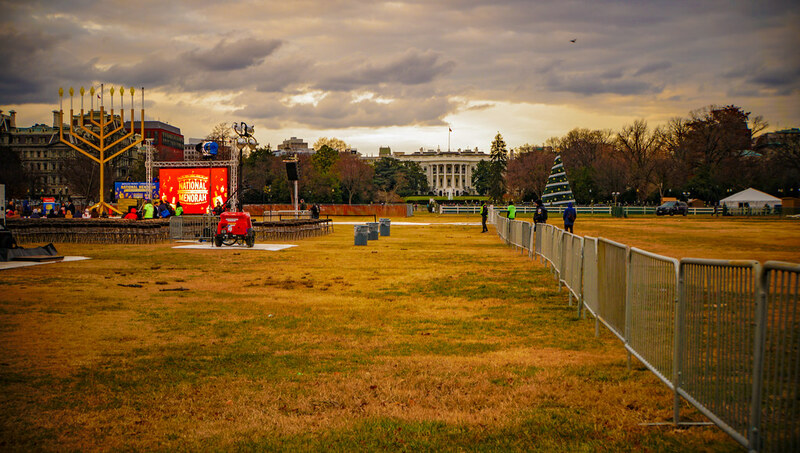 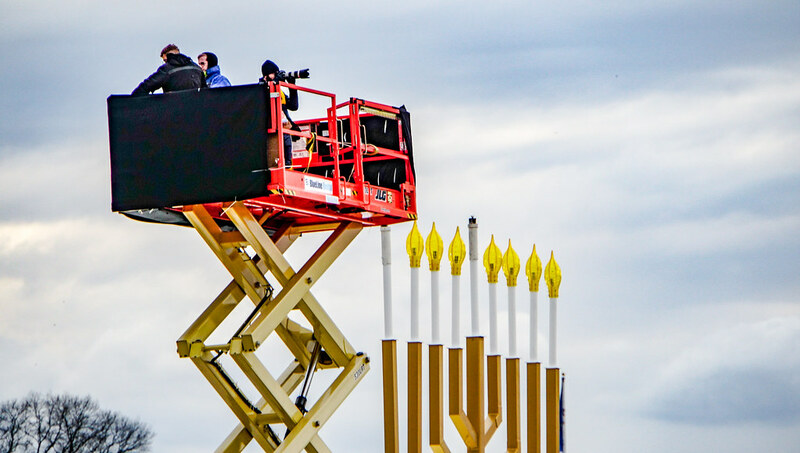 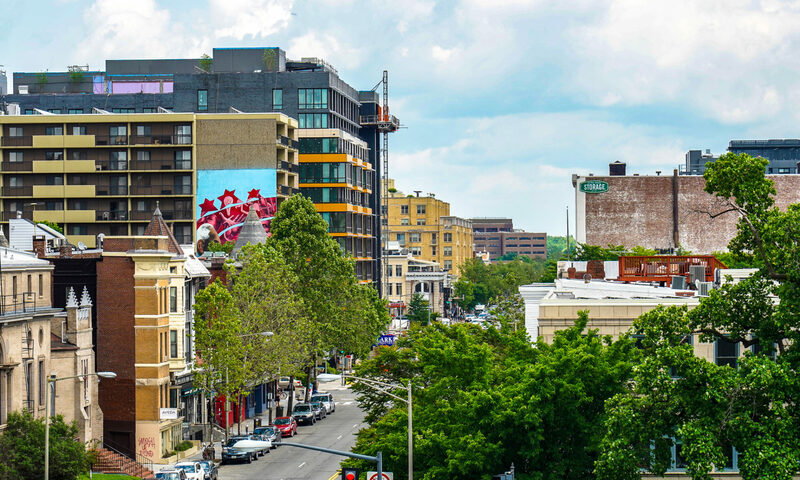 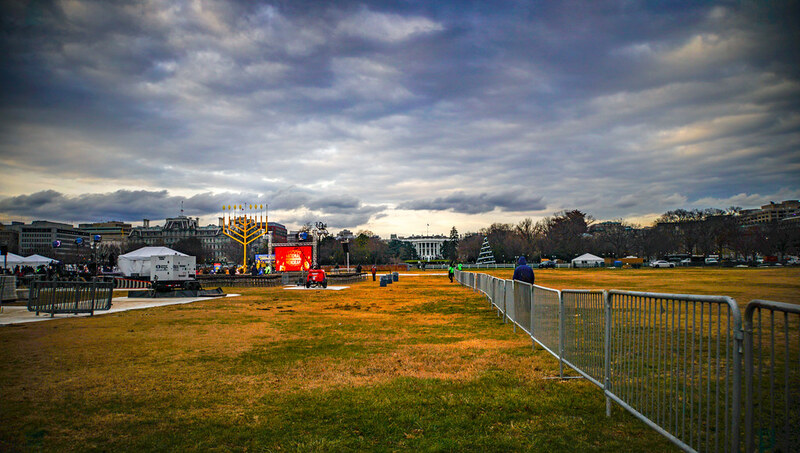 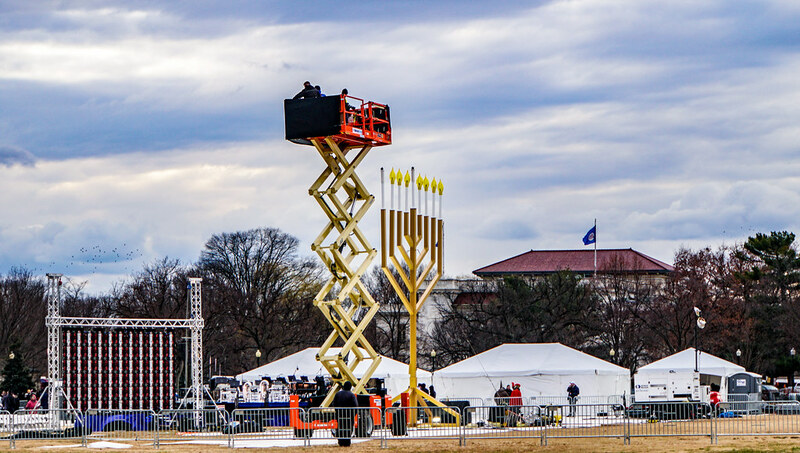 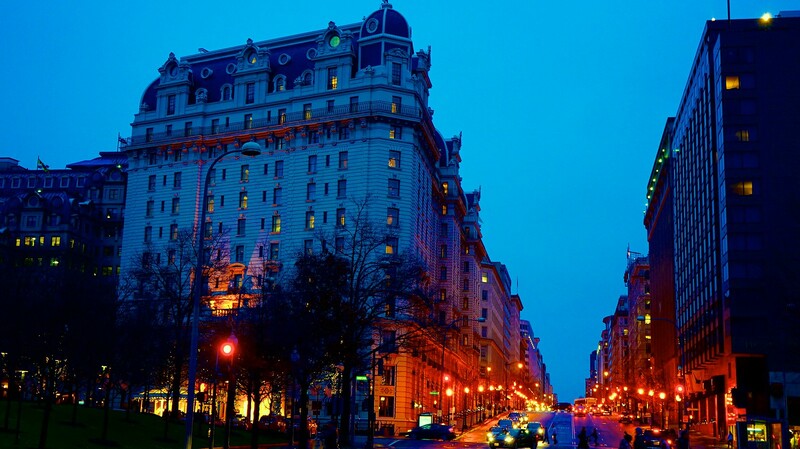 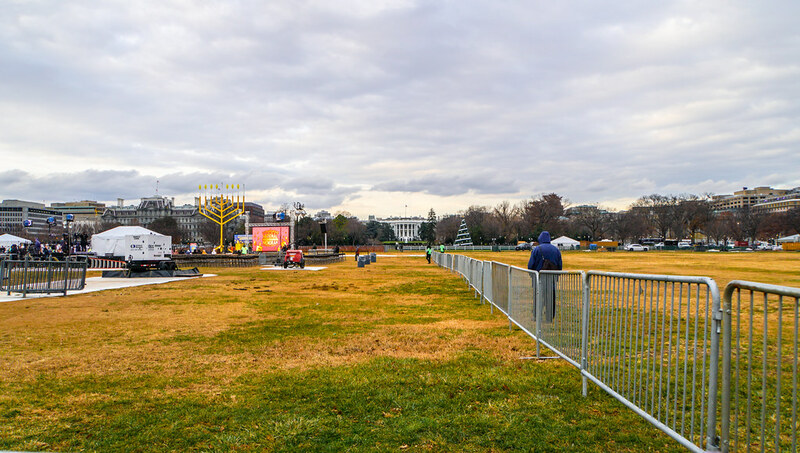 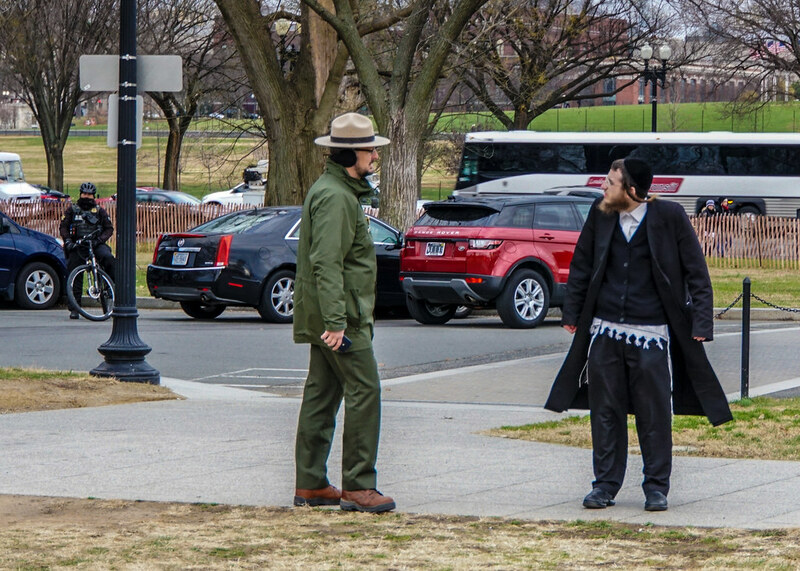 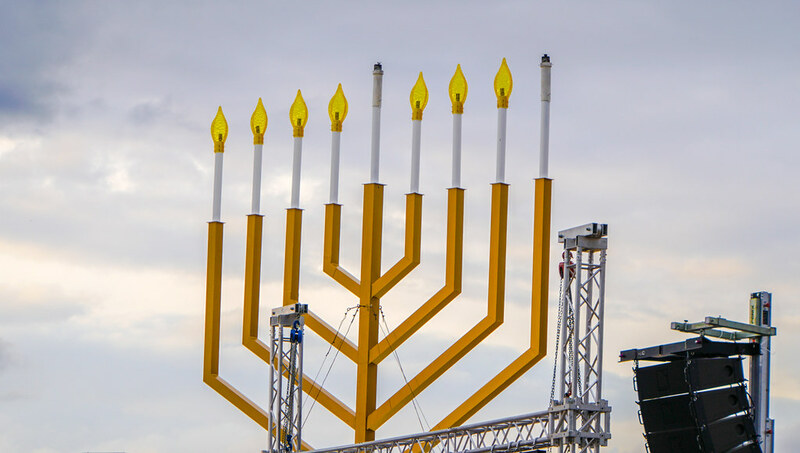 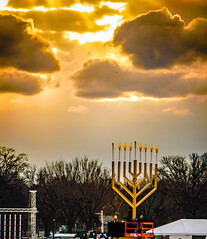 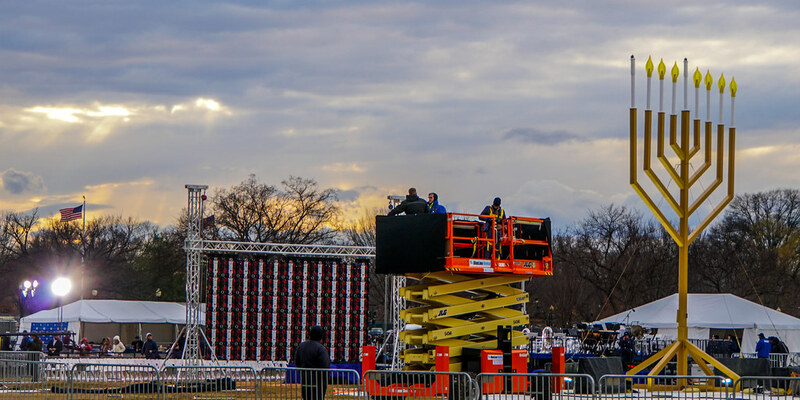 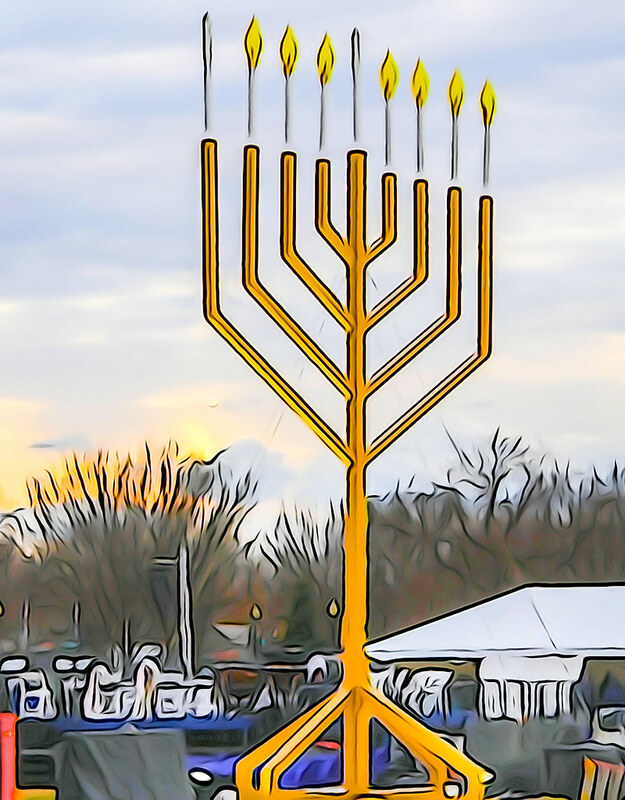 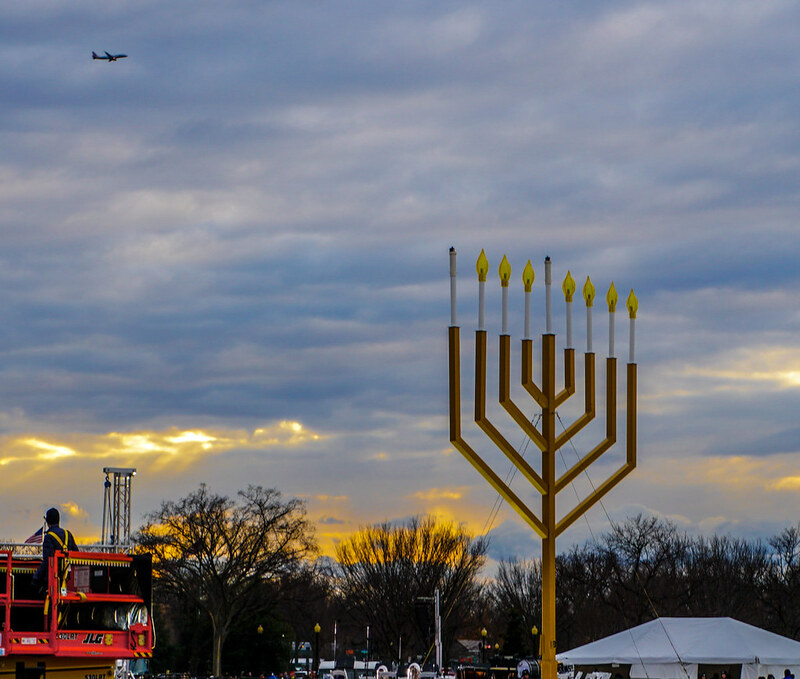 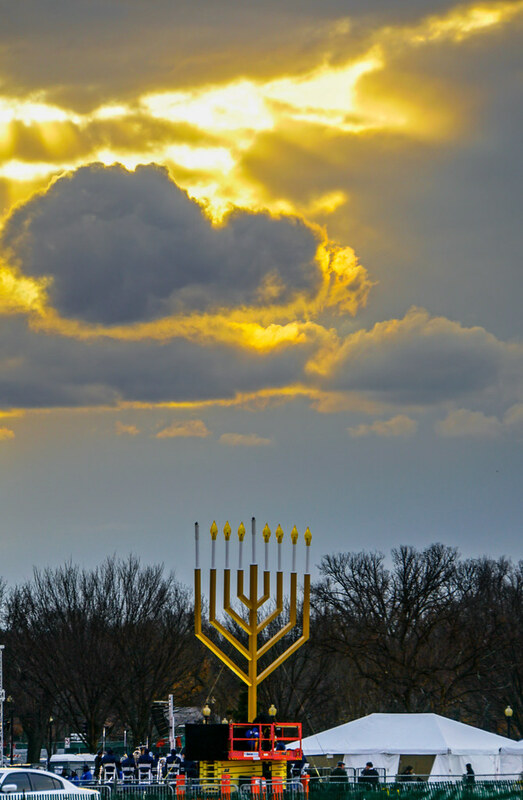 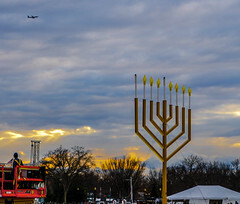 Happy Hanukkah – Washington, DC USA. 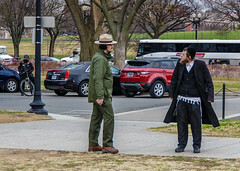 Link to photo album on flickr. 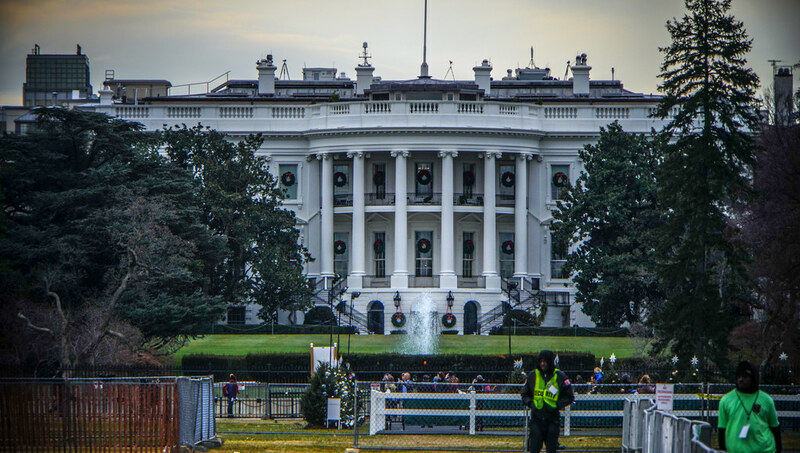 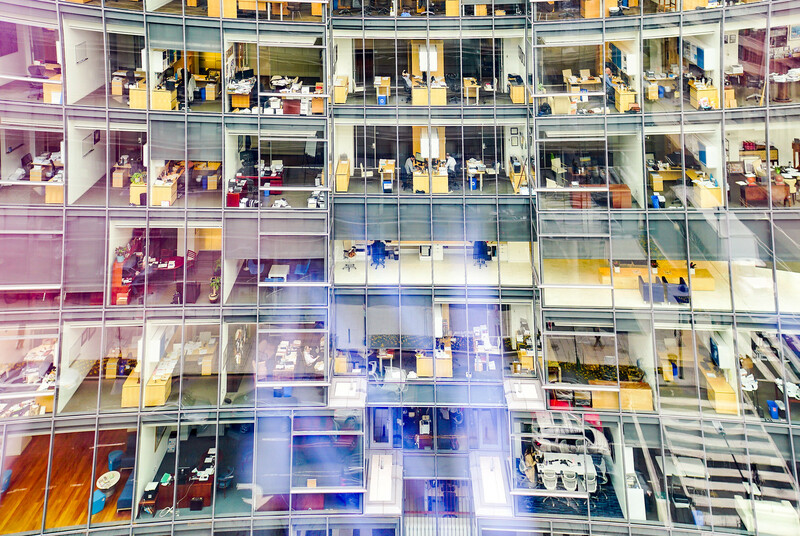 All photos @CreativeCommons licensed. Previous PostPrevious Just Read: Dietary carbohydrate restriction as the first approach in diabetes management: critical review and evidence base.